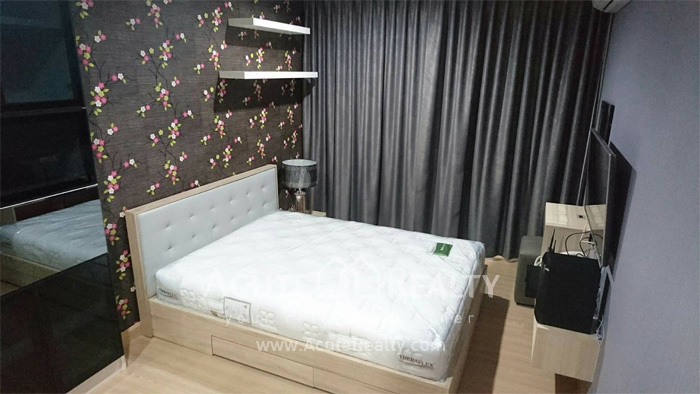 Area Area : 39.39 Sq.m. 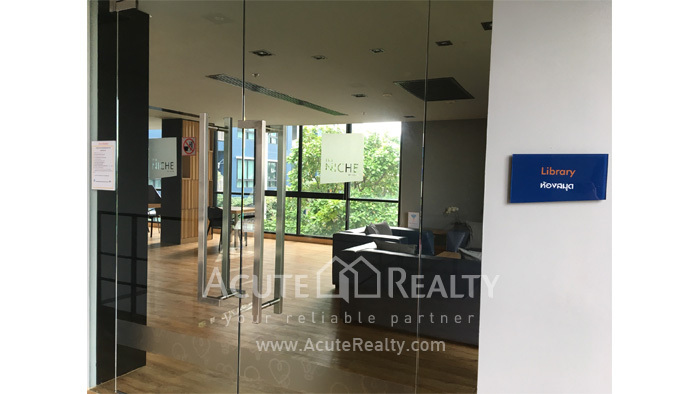 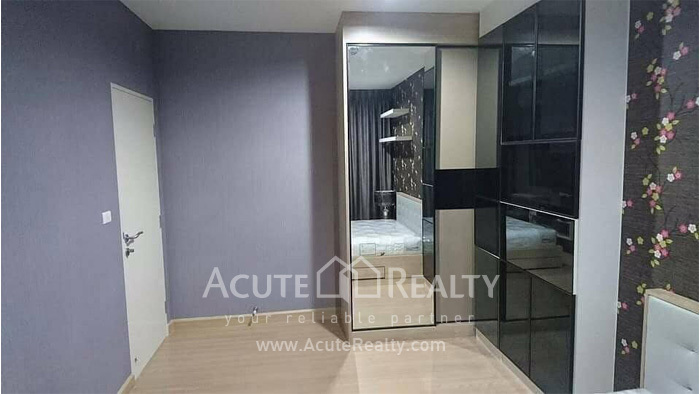 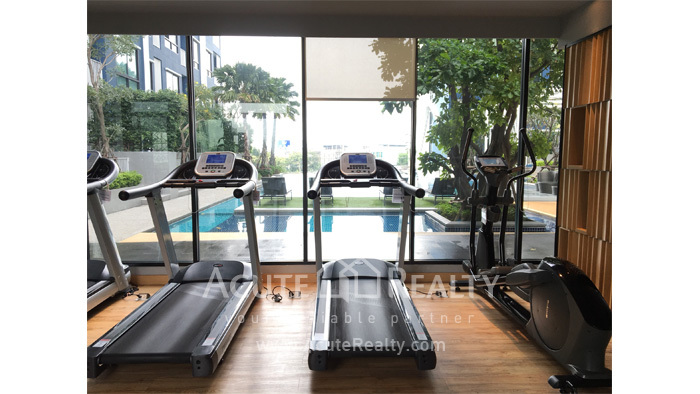 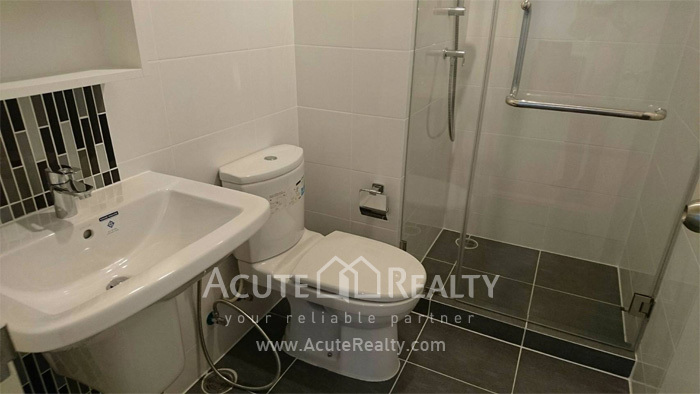 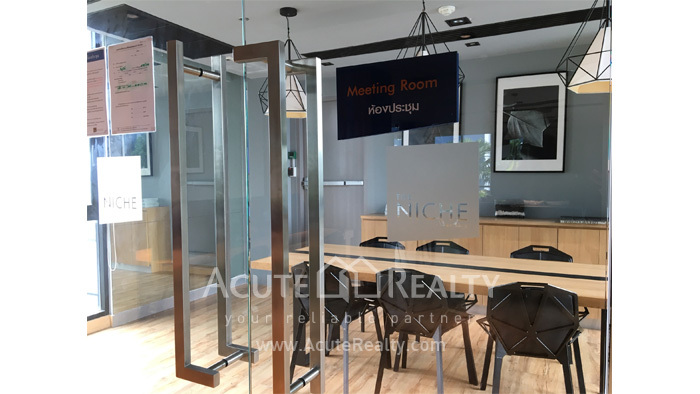 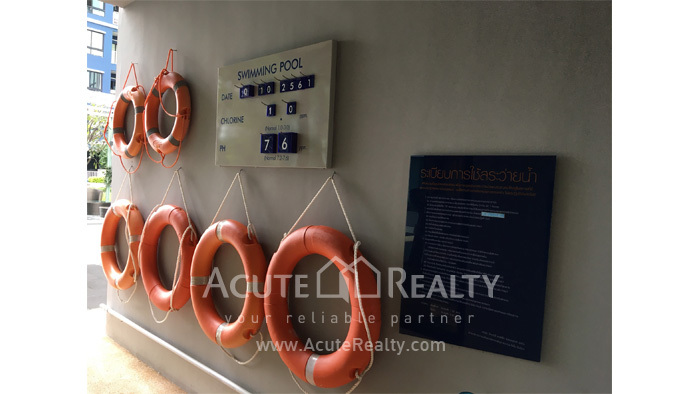 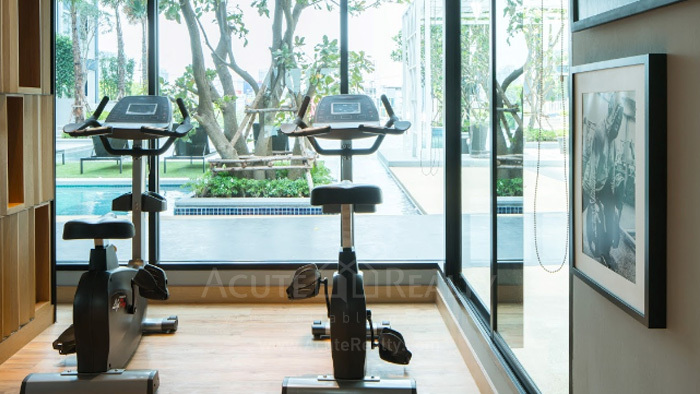 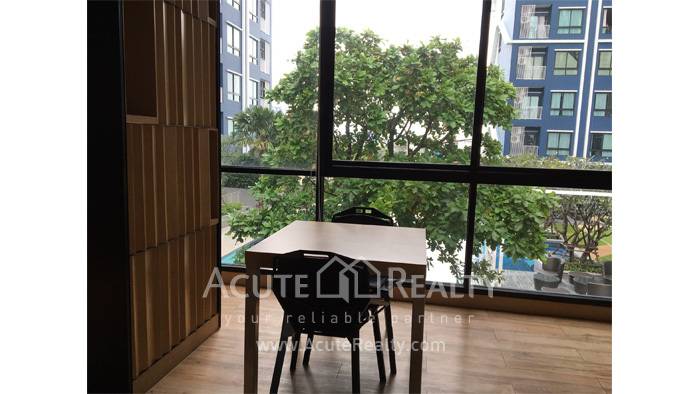 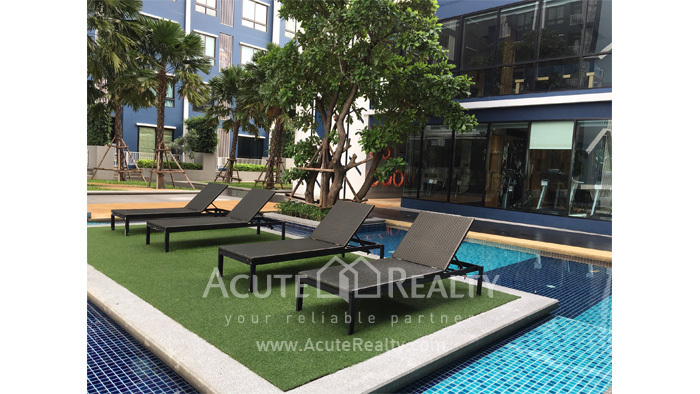 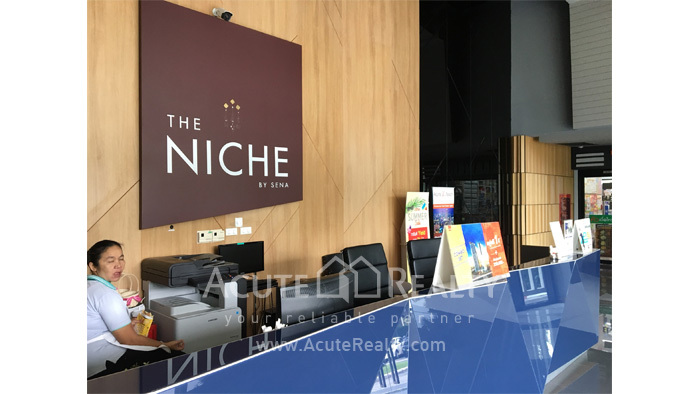 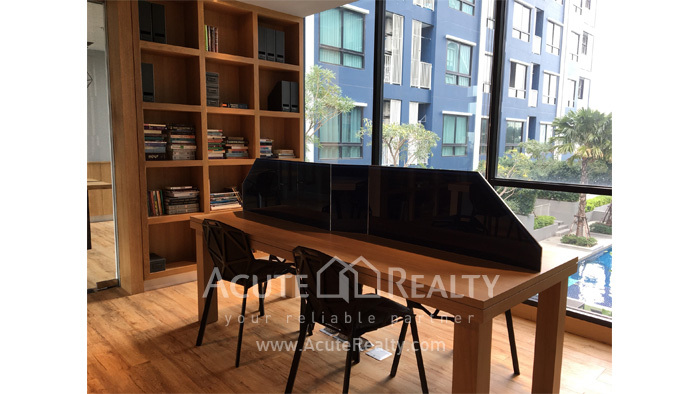 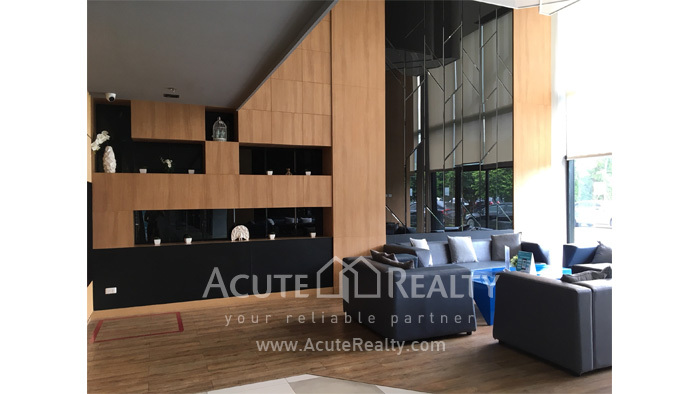 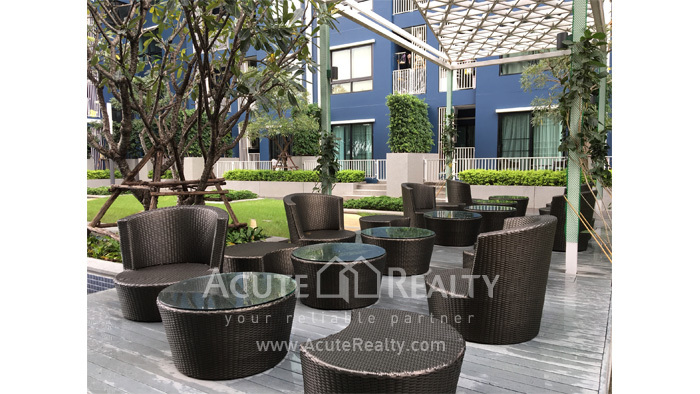 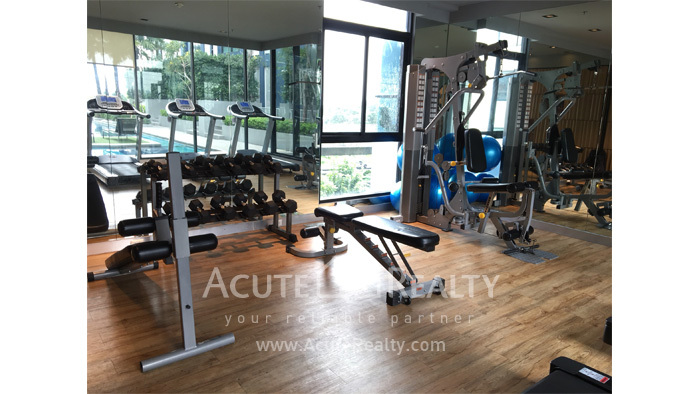 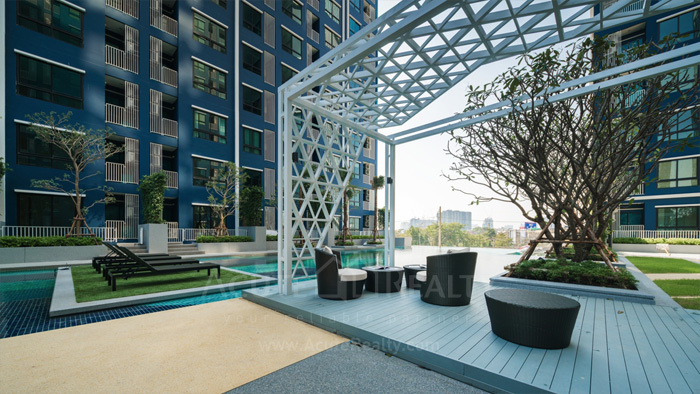 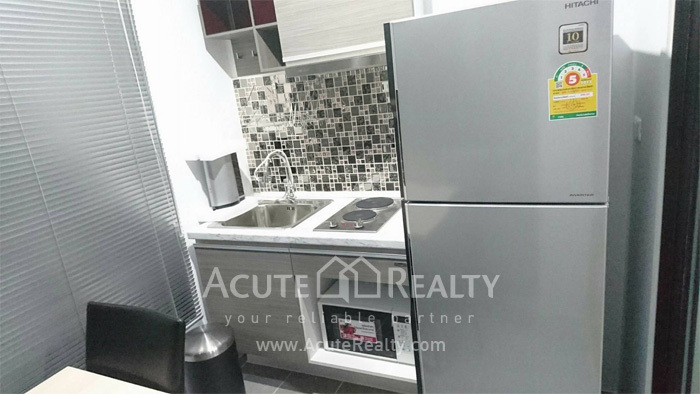 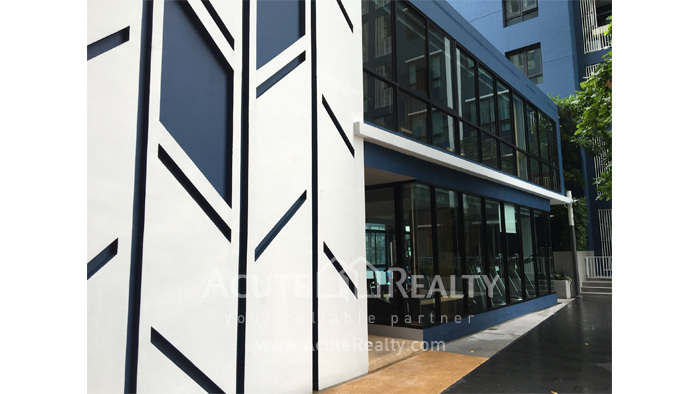 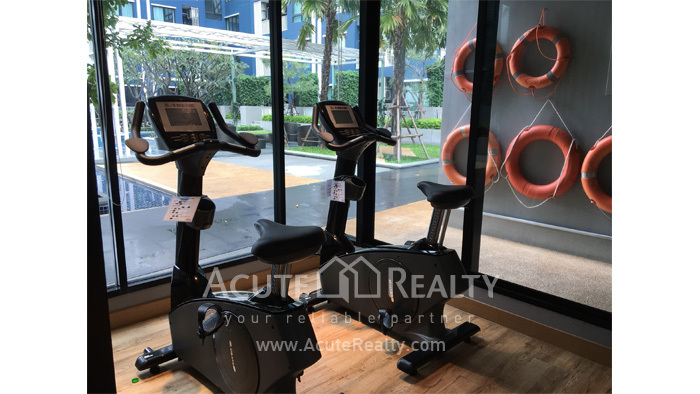 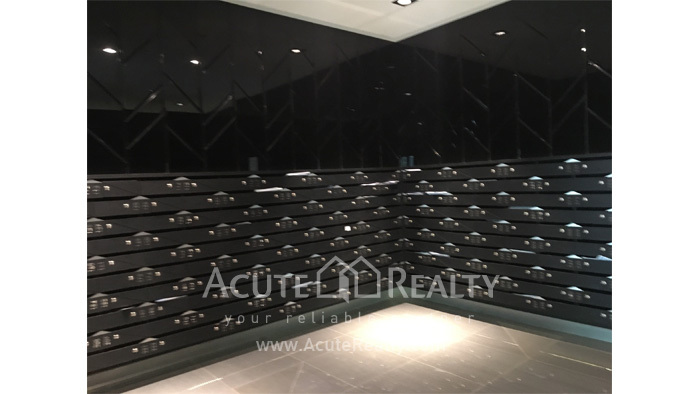 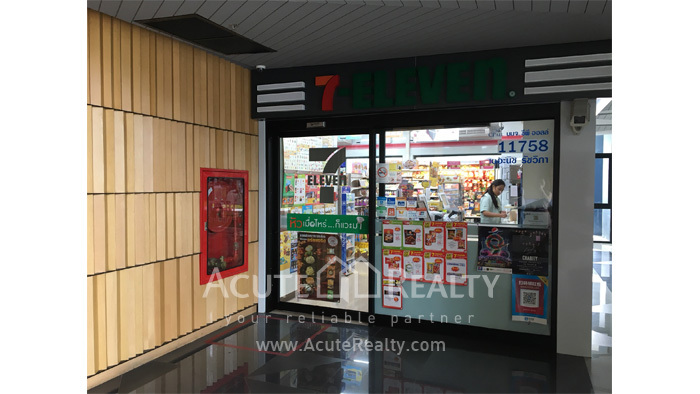 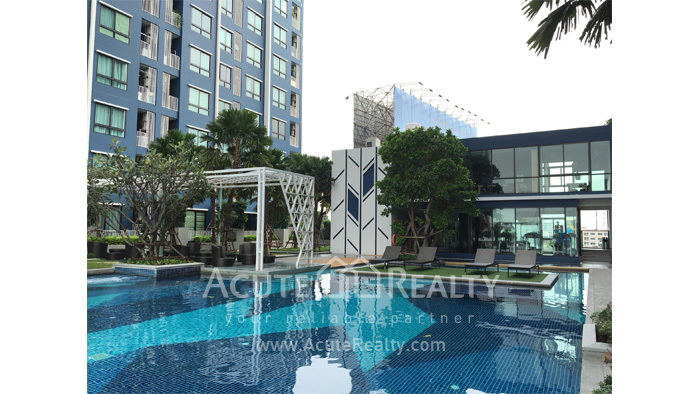 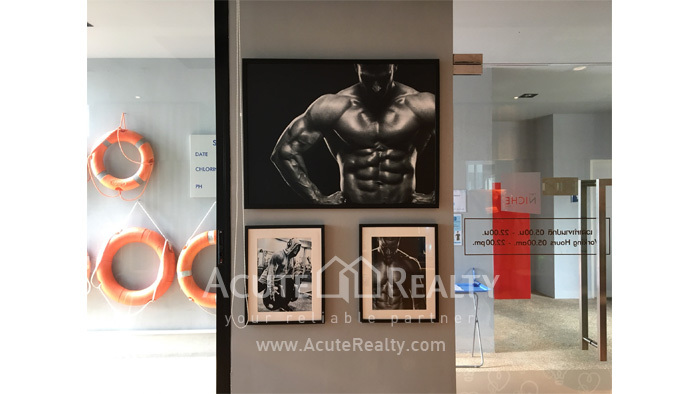 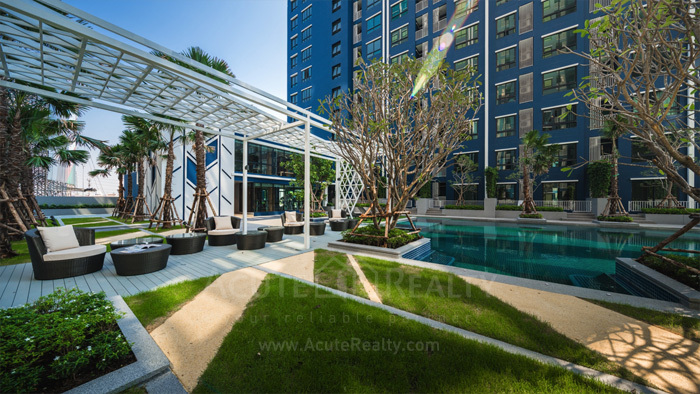 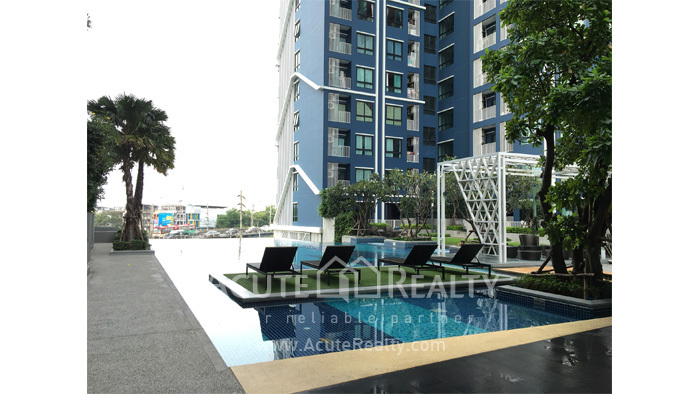 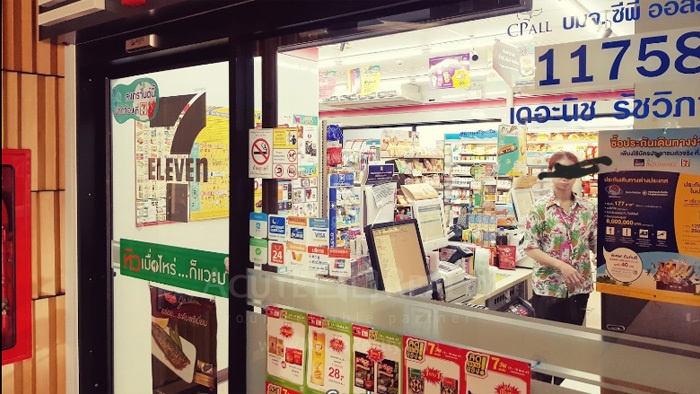 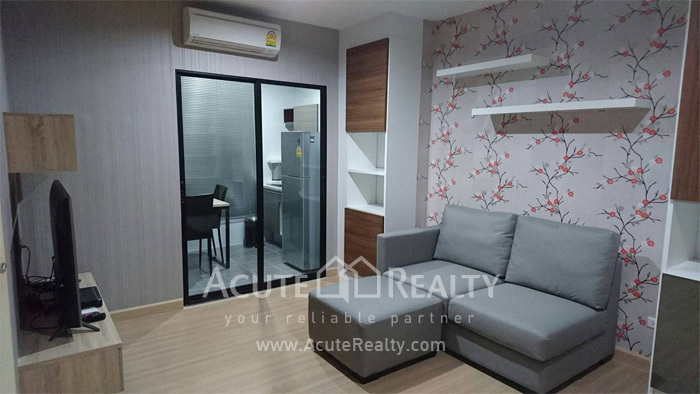 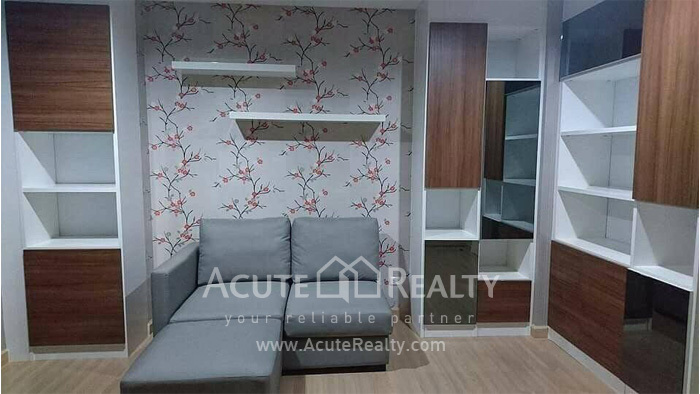 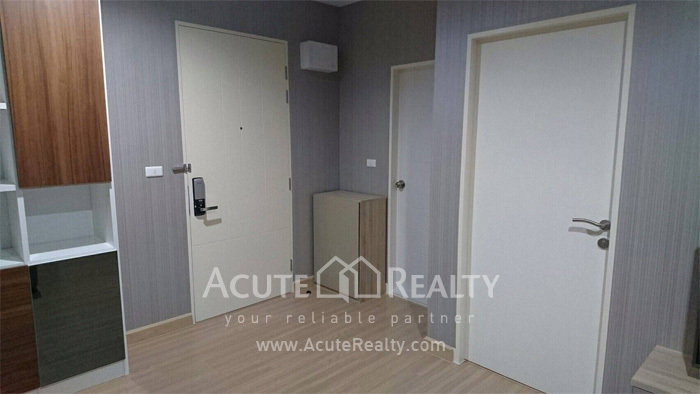 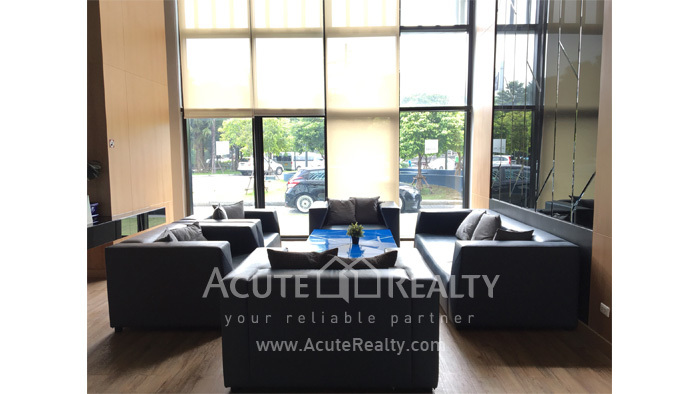 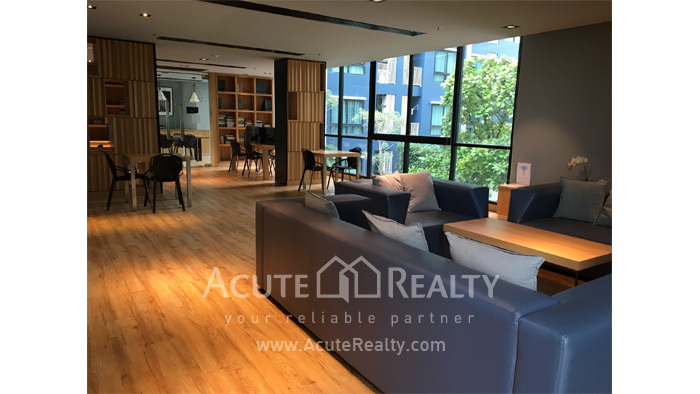 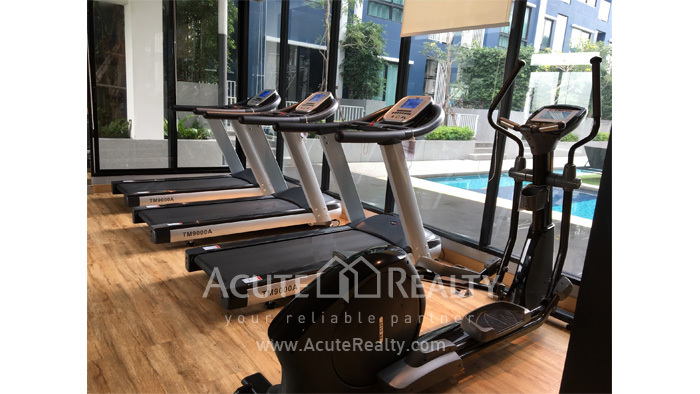 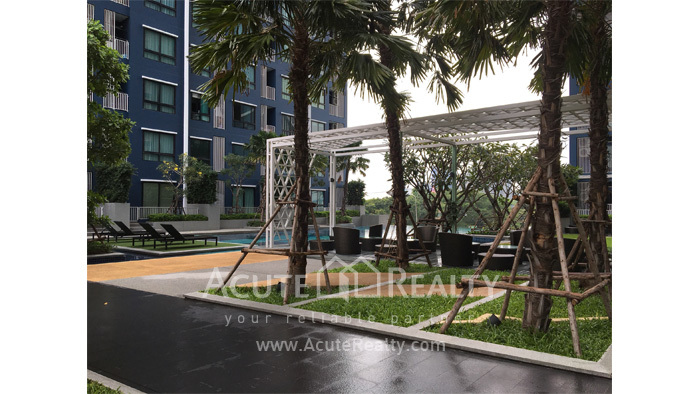 NICHE ID Sukhumvit 113 400 m. to BTS Samrong , Near the shopping mall. 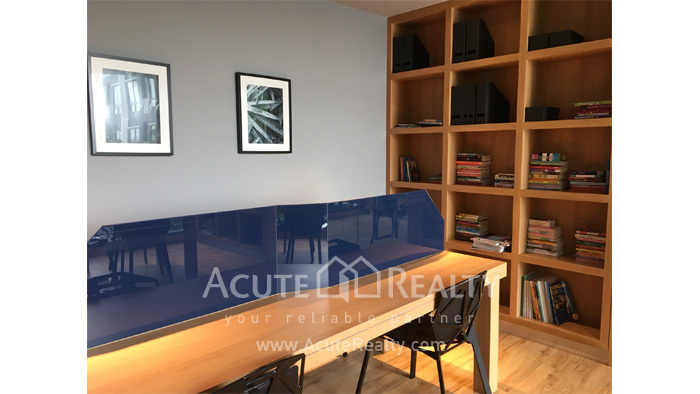 'Larger space makes your Iife happier' - the new concept of the condo we poured our hearts and souls into by designing all the functions and furniture so there's more living space for you. 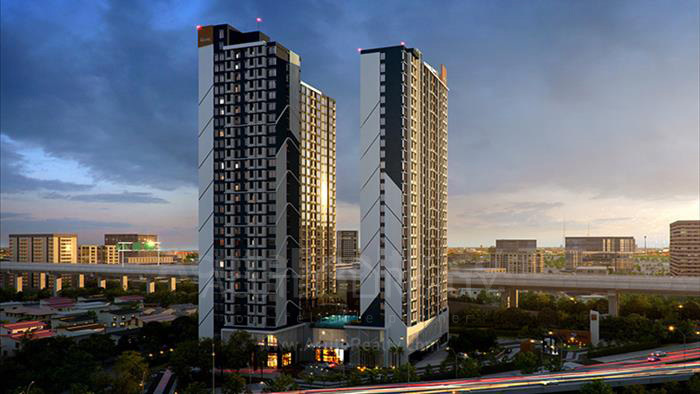 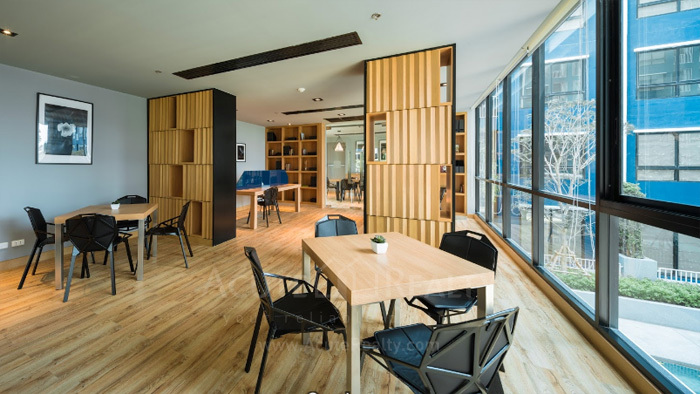 Moreover, the project uses solar energy to help you save common area maintenance fee during the day.